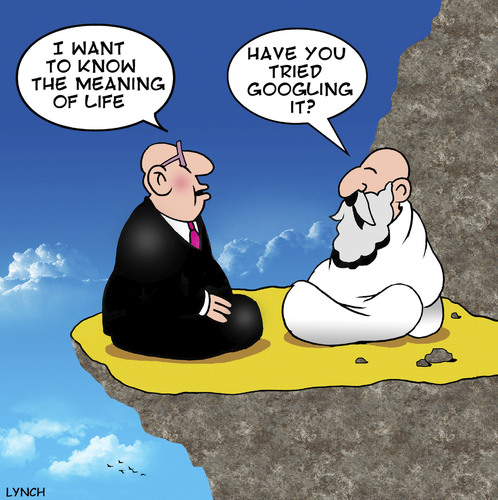 Ahh, the age-old question that has plagued all of us: what is the meaning of life? According to The Hitchhiker’s Guide to the Galaxy, the Answer to the Ultimate Question of Life, The Universe and Everything is 42. I am not even 40 yet. 42? I don’t get it. I could say that the meaning of life for me would be my son. Living every day to be a better person to ensure that he too becomes a decent person who strives to be a better person. Naa, let’s go a little deeper than that. Anyone can be a parent and what if I didn’t have a son anymore? Would my life cease to have any meaning? I hope not. My life can’t be tied to anyone but me. It wasn’t until recently that I really understood the meaning of life and how everything that revolves around it is tied to one primary state. Gratefulness, mindfulness, fulfilment, contentment, and ultimately your genuine need for happiness can all be justified if your meaning of life is based upon a deliberate practice of balance. The meaning of life is being present. Your life is all about this one single moment… nothing else.